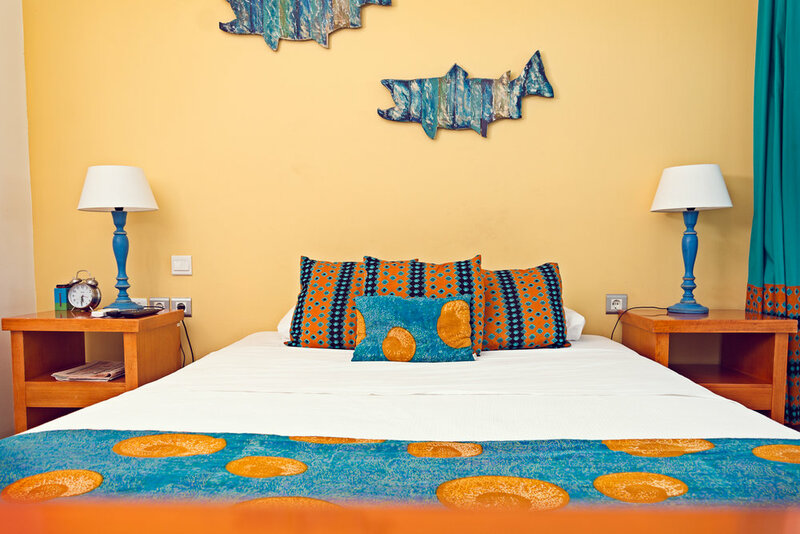 Thomson Art House is a beach-front 16 room boutique hotel located in Luanda's entertainment district, Ilha do Cabo. We LOVE local art, Angolan culture, and showing foreigners what our country has to offer! We pride ourselves on being 100% Angolan english speakers, to be able to attend our customers' needs at all times. At Thomson Art House, our goal is to make guests feel at home, in a comfortable setting surrounded by a friendly environment of international people. Come stay with us and experience Luanda at its best.